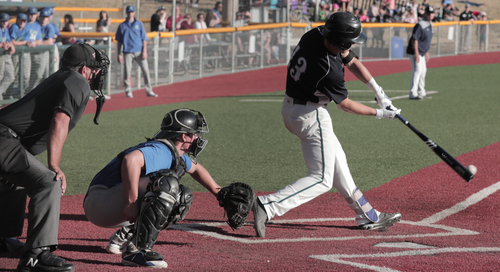 In an uncharacteristic game, the Bellingham pitching staff didn’t have their laser-sharp command that the Bells are accustomed to. In the first inning, Johnny Wiltfang struggled to find the strike zone, walking the bases loaded in the first three batters he faced. The 6-foot 5-inch righty was able to limit the damage issuing just one earned run, as North Sound took a 1-0 lead. The second inning brought another bases-loaded jam, after Wiltfang gave up a one-out walk. The tall sophomore out of Cuesta College completely avoided danger with a line out to third and fly ball to right on the next two hitters. However, the third inning was not as kind to the Bells. Wiltfang gave up a one-out double with runners on first and second giving the Emeralds a 2-0 advantage, ending the right-hander’s day. Peter Kemble came in for Wiltfang but couldn’t bail his teammate out after an RBI single and a sac-fly were charged to the Bells starter, closing the books on his day allowing four earned runs, on four hits, issuing five walks, and striking out two. The Bells will head to the road in search of righting their second-half ship. 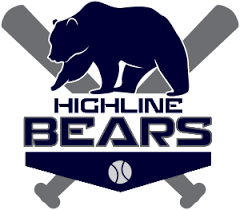 Bellingham ended its six-game homestand with a 1-5 record. Though last night’s loss won’t affect the Bells in West Coast League play, the Bells would have liked to continue their momentum from Friday’s 12-inning 3-2 victory into the road trip. 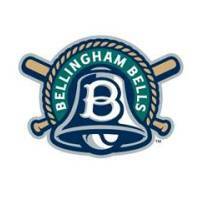 Bellingham will get a couple days off before playing a give-and-go series against the Wenatchee AppleSox. 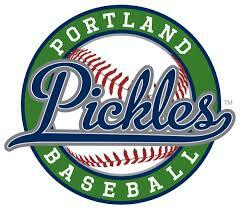 Tuesday through Thursday the Bells will travel to central Washington as visitors for a three-game series. 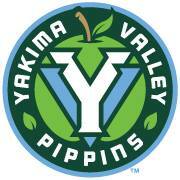 Bellingham will then invite Wenatchee to Joe Martin Field for a three-game stint.